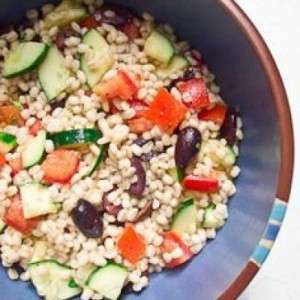 Mediterranean Barley salad is a Greek styled salad which is tasty and nutritious and at the same time diet friendly. It aids in weight loss. 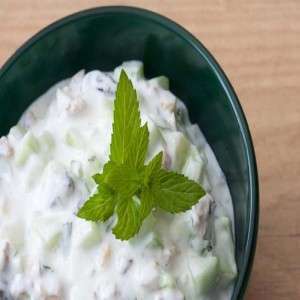 Barley is a rich source of manganese and selenium and it is..
Greek salad has been prepared with very healthy ingredients which has loads of health benefits and at the same time it is low in calorie and helps weight loss. It also provides satiety so that you fee..